Recently, Dr. David Yamini starred on KCAA’s radio show, the Fusion of Science and Beauty. 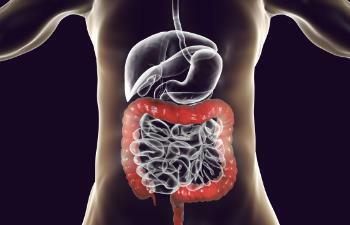 Listen to Dr. Yamini discuss how you can manage, treat, and approach abdominal bloating. 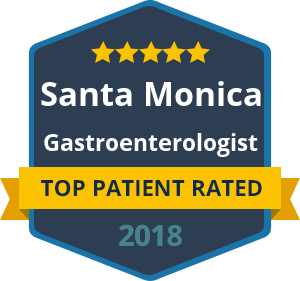 If you’re experiencing abdominal bloating and would like to talk to Dr. Yamini about your symptoms, give our office a call at (310) 453-1871. We look forward to speaking with you!